The count of internet users is increasing day by day and with this, social media influences a lot to the people for their internet addiction. Due to this, people are shifted from print media to digital media. Instead of reading printed news papers, most of the users start using e-newspapers and their respective social media official pages to get update with latest news and all. Most of the users trusted a lot on online reviews of any product or services or evenif any IMDb movie. So, the sentiments and emotions of users are hidden inside their reviews and they are expressing their thoughts through their reviews. New users or customer usually read previous customers reviews before buying or adapting products and services. They have also taken their decisions like to watch any movie or not from IMDb movie reviews. Hence, there is much more need of sentimental analysis of IMDb movie reviews. Through sentimental analysis, we can extract information like popularity of movie, audience positive and negative emotions analysis about movies. Using sentimental analysis, which age group is influenced by which character of movie that we can find out. The sentiment analysis of IMDb movie review process extracted hidden emotions inside customer’s comments and reviews by using the keywords which are used inside it. Sometimes, producer and directors want to show something else and their intensions behind it are somewhat different but when audience watch that movie their reactions are totally opposite to that has been expected by directors and producers. To analyze such kind of things, sentiment analysis of IMDb movie reviews plays a vital role. Sometimes, people like supportive actor and not lead role actor. That also can be find out through this process. Lot of times movie directors and producers do sentiment analysis on IMDb movie trailer’s reviews. From that they understand pro and cons of movie and as per that they change or manipulate the scenes and dialogs of that movie. In the marketplace, the priority is always given to customer rather than seller. So the emotions of targeted customers are very much important for everyone. Many times, movie directors used to check Actors and Actresses previous IMDb movie reviews and if they are positive then only they offer their next movie to that actor or actress. 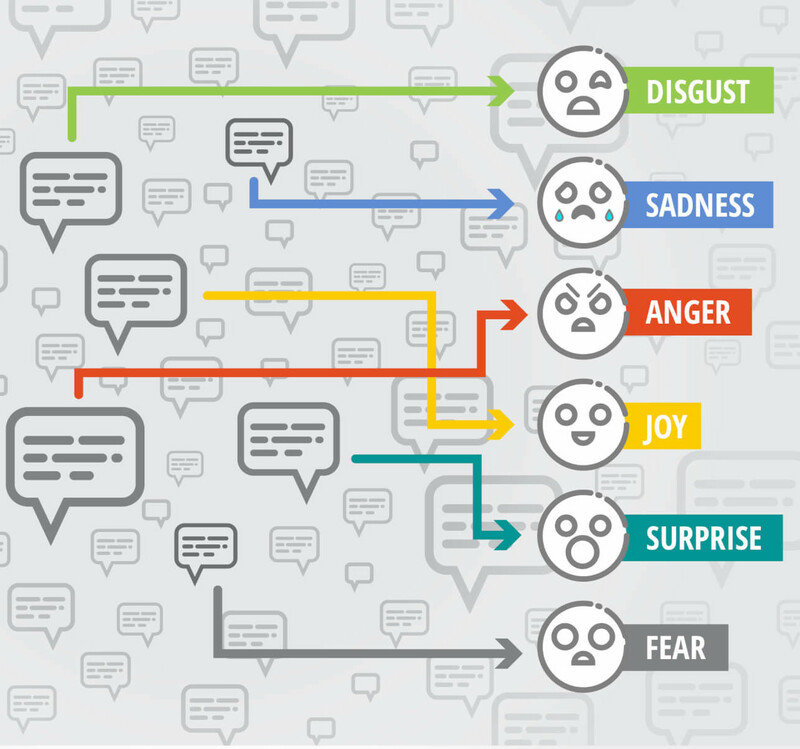 Emotion is the measure factor in buying process of customer that’s why in sentiment analysis we mostly focus on customer hidden emotions as they are positive only then customer will buy movie tickets.